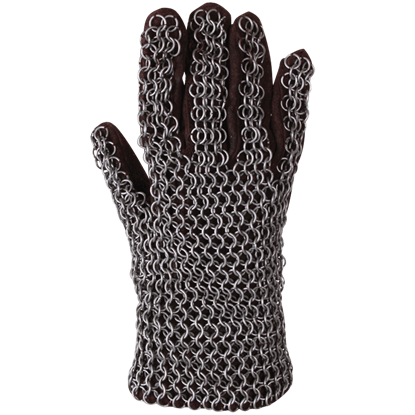 In many ways, a warriors hands are their lifeblood. 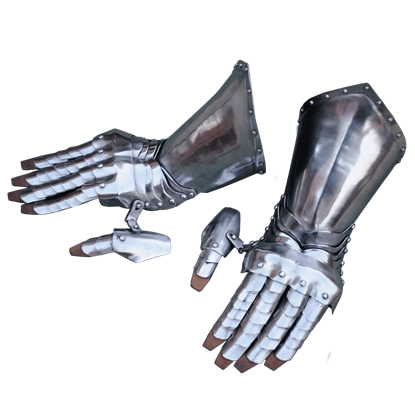 They will live and die by how effective their hands wield weapons in battle. 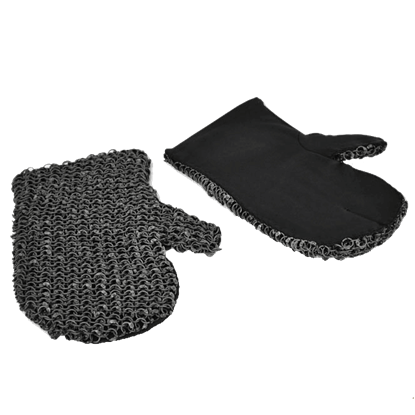 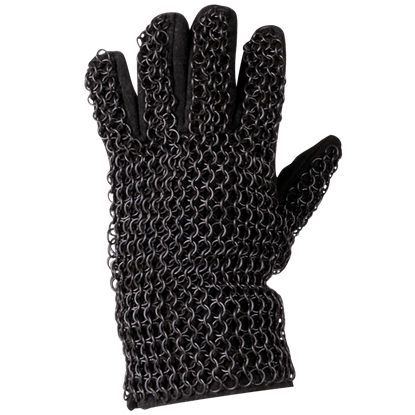 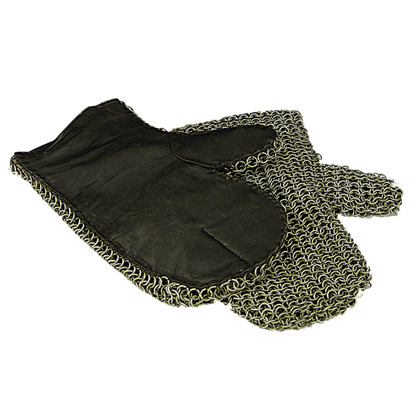 With these Articulated Steel Gauntlets, your hands will be well protected, so they can continue to protect you.